​Growing Up With Pets is an educational program devoted to bringing parents a resource for information and advice on how to help them foster strong, healthy relationships between their children and their pets. 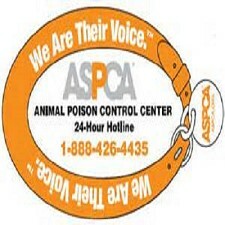 APCC is your resource for any animal poison-related emergency, 24 hours a day, 365 days a year. If you think that your pet may have ingested a poisonous substance, please call: (888) 426-4435 (a fee will apply). 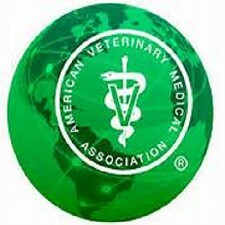 The American Veterinary Medical Association (AVMA), established in 1863, is a not-for-profit association representing more than 74,000 veterinarians working in private and corporate practice, government, industry, academia, and uniformed services. 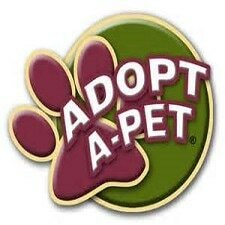 Adopt-A-Pet - Adoption is the loving option... consider adoption before buying a dog from a dog breeder or pet store. 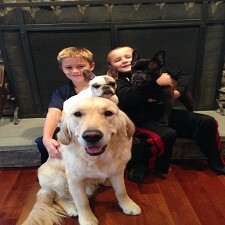 Dog Adoption, Cat Adoption and More! 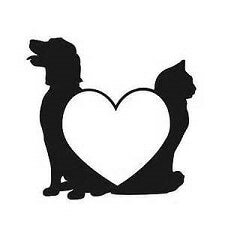 Looking for pet care information? 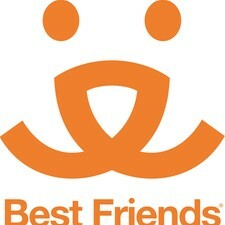 At Best Friends, browse resources for caring for healthy pets, general pet care, animal advocacy, resources for shelters, and more. 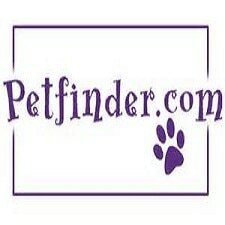 ​PetFinder is an on-line, searchable database of animals that need homes. 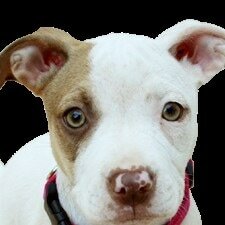 It is also a directory of over 2000 animal shelters and adoption organizations! 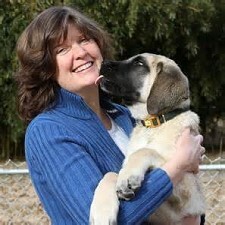 My Smart Puppy is a puppy and dog training resource offering owner friendly puppy, dog and canine behavior problem solutions. 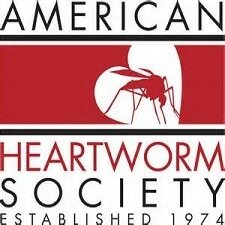 ​The American Heartworm Society's Mission is to lead the Veterinary Profession & the Public in the understanding of Heartworm disease. 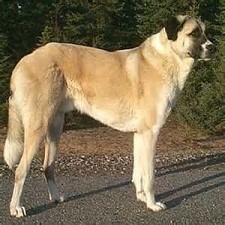 This website contains information on Anatolian Shepherd Dogs. 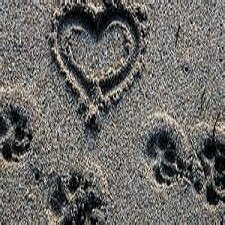 Online memorial site for your departed pets. euthanasia: is it time yet? There comes a time in every pet owner's life when this question arises. Compassionate pet owners agonize over it. 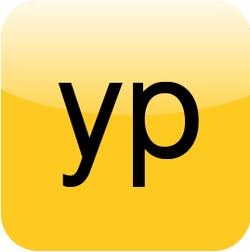 This document provides some factors that may be helpful.